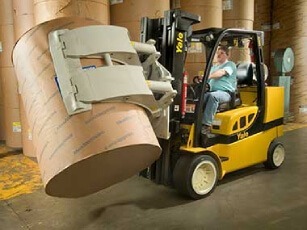 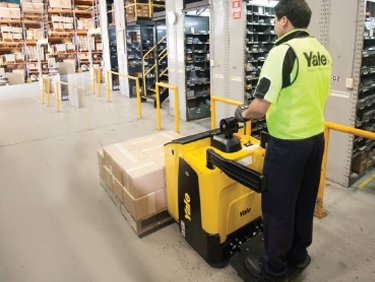 Yale, with a 140-year old history, is one of the oldest lift truck companies in the world and undoubtedly an expert when it comes to assisting warehouse industries. 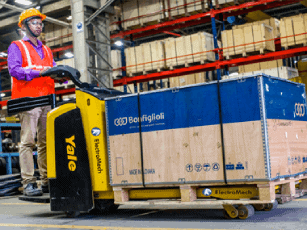 We offer one of the most comprehensive ranges of electric and engine powered materials handling equipment, including forklifts from 1.5 t capacity up to 16 t, feature from electric powered warehouse equipment such as turret trucks, reach trucks, order pickers and pallet trucks. 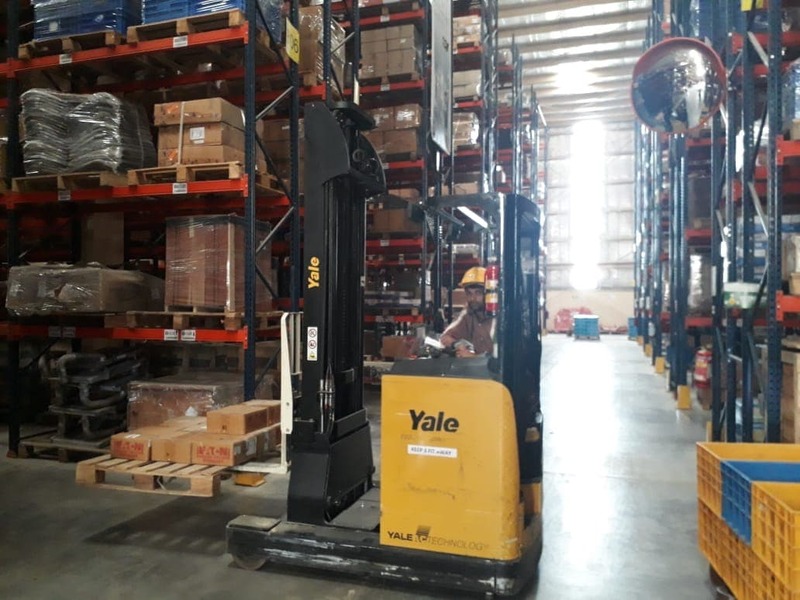 Throughout Asia-Pacific, 15 dealerships in 11 countries provide new equipment sales and skilled on-the-ground support for all Yale products. 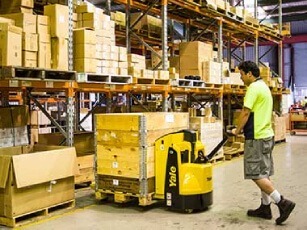 Yale’s Australian warehouse carries more than 100,000 parts in stock, including a range of quality accessories and parts to fit other manufacturers’ lift trucks. 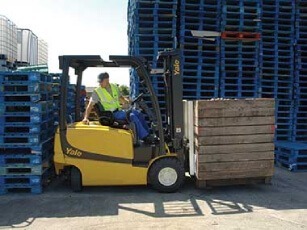 From routine scheduled servicing and on-demand call outs to spare parts, rebuilds, refurbishments and rentals, our dealers, with their excellent experience, are qualified to meet every customer’s needs. 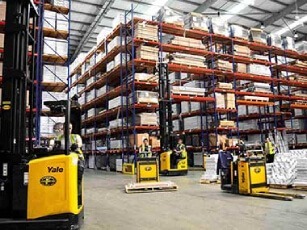 With the Yale’s range of counterbalance trucks and warehousing equipment, ElectroMech does its best to keep your business running smoothly. 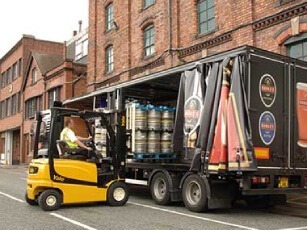 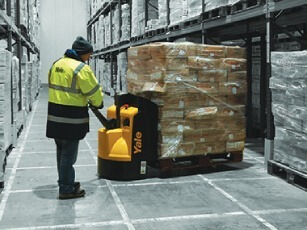 No matter what business you are in, there is a Yale lift truck that is perfect for you.